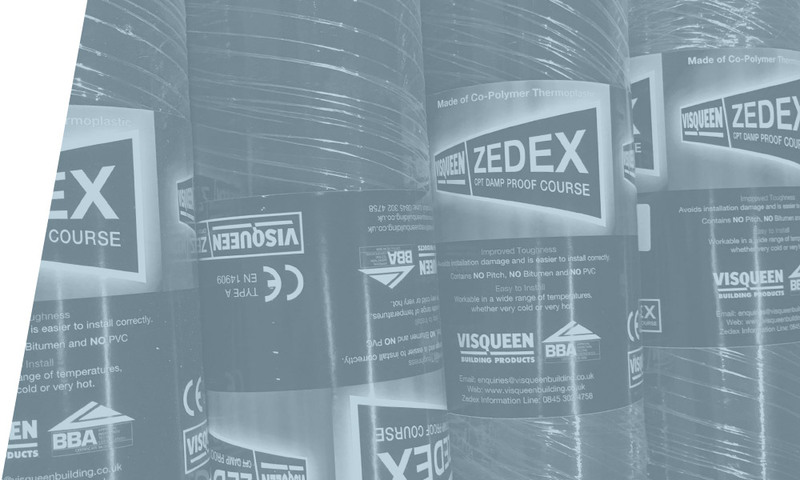 Visqueen Zedex CPT High Performance Damp Proof Course (DPC) and Pre-formed Units (also known as cloaks or top hats) are manufactured from co-polymer thermoplastic (CPT) providing all the characteristics necessary for it to perform effectively for the lifetime of the building in which it is incorporated. 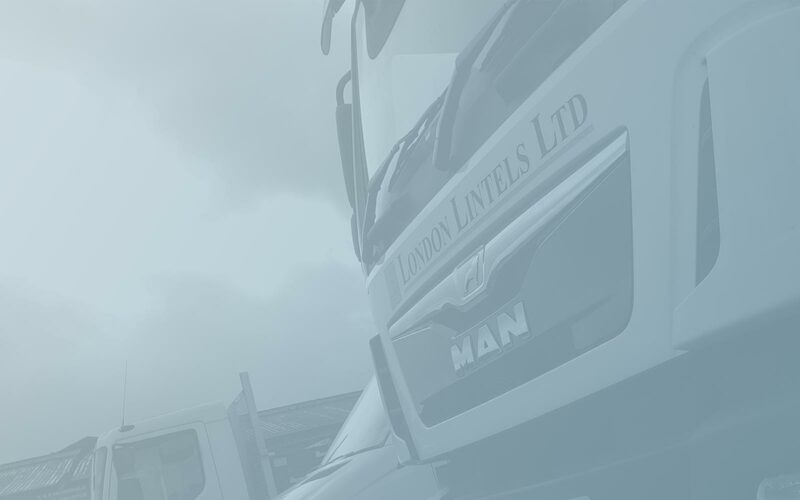 Excellent performance under high compressive loads. Outperforms all other high performance flexible DPCs, Contains no hazardous pitch or PVC plasticizers, Excellent tear resistance under high compressive loads, Low permeability to Radon and Carbon Dioxide gases, BBA Certificate No.94/3059.